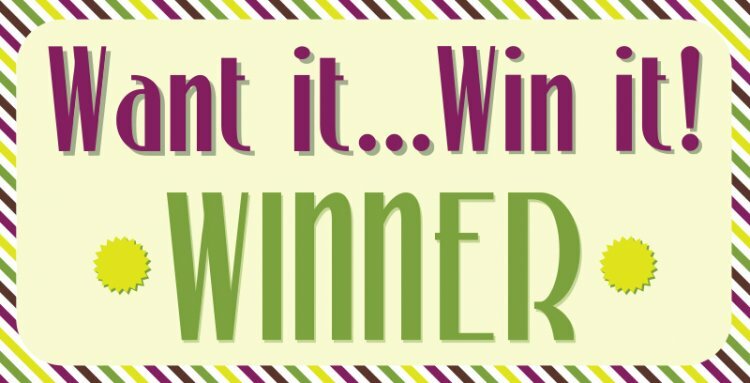 A big thank you to everyone who has entered our Want it Win it giveaway! Let's find out which crafter is going to win their favourite Trimcraft product..
Reggie22 told us she would love to win her own First Edition Storyteller 8x8 Paper Pad, congratulations! This stunning collection of vibrant designs will look wonderful on your chosen handmade projects. Thank you all for entering, make sure to enter our Monthly Competition while you're logged in for a chance to win 1 of 6 stunning collections!